Here is a glimpse of the spectacular forts of the town !! Give it a read. Jaipur is renowned for it’s magnificence and wondrous forts. Their beauty, peace and essense spreads all over the city and makes it more prettier and attractive from the eyes of the travellers. Here is a bit about the famous forts of Jaipur. The Jaigarh Fort is located on the Cheel ka Teela in Jaipur. Overlooking the Aravalli, this fort was built in 1726 by Jai Singh. It was never captured by anyone, so most parts of the fort have remained enshrined and beneath the wall of fame. The fort is home the largest wheeled canon, the Jaya Vana, which is a must see for every tourist in Jaipur. Inside the fort you will find a few reservoirs and a puppet theatre. A great place to check out, spend a few hours browsing through Rajput history at the fort. The forts in Jaipur are a great place to explore Rajput history and Jaipur’s rich culture. From typical artwork to awesome Rajput architecture, you can browse through it all at these forts. Added benefits are rides and a few cultural programs. For a better understanding and to gather more knowledge, you would want to hire a professional tour guide at these forts. They know the place well and can introduce you to hidden gems inside these forts. 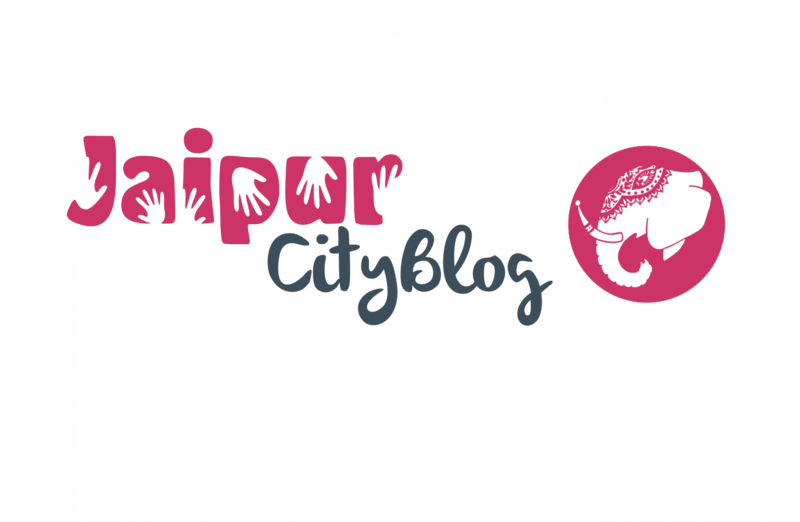 Go along and have a tour of this paradise of history , knowledge and heritage or Jaipur. Rustic and charming, the Nahargarh Fort sits on the Aravalli hills, which overlooks the town of Amer. Previously a retreat home for the Rajput royal family, this fort is now under the care of the Rajasthan government. The Nahargarh Fort is famous for its Indo-European architectural style, glass palace, and the wax museum. It offers stunning views of the lake. For those looking to grab a bite, there are various cafes and restaurants inside the fort. The architecture of the Amer Fort has a blend of Hindu and Muslim architectural influences. A stunning facade, gorgeous carvings and intricate detailing are what makes the Amer Fort popular with tourists. There is a lot to see at the Amer Fort. You can check out the Diwan-e-Aam, the Sukh Mandir, the Mughal Garden and the Turban Museum. You can also enjoy an elephant or jeep ride or check out a cool laser light show at the Amer Fort. Light and sound show of Amber is famous for it’s mesmerising affect in the city. Hire a guide who would introduce to the hidden gems of the forts. Elephant rides are very famous. So you must try that. Light and sound show is perfect to enjoy with all your dearies. Photographers can add more to their list of best shots. Rich source to explore the Rajput history and culture.